I hope you had a great week and are gearing up for a wonderful, relaxing weekend. Today, I'm honored to have back on my blog a fantastic writing duo, Deborah O'Neill Cordes and Cary Morgan Frates, who write as Morgan O'Neil. Deborah and Cary have dropped by to introduce you to their re-release of the TIME TRAVELING ROMANCE SERIES. I have such respect for both of these authors individually. As duo writers, all I can say is WOW!! They have a way of drawing the reader from the present into past worlds where every sense comes alive. I'm thrilled to give a huge shout out for this series because I'm unable to put their books down. Here is a little peek of what you can expect. Californian Gwendolyn Godwyn seeks to learn her family’s history and hopes to restore the bond that once existed between her Italian forebearers and those who live in America. While visiting her ancestral Italian town, Gwen is caught in a violent earthquake and inexplicably thrust through time. At first refusing to believe what has happened, she nevertheless uses her wits to survive, donning a monk’s cowl to hide her identity as a woman. Ripped apart from all she has ever known, Gwen finds herself in the midst of brutal territorial battles in an era she once blithely called “The Dark Ages.” When the golden Italian summer of 951 emerges from the strife and gloom, Gwen joins forces with a cadre of gallant men, allies in the struggle against the evil nobles, Willa of Tuscany and Count Berengar, kidnappers of Italy’s rightful queen, Adelaide. Along with Father Warinus and Lord Alberto Uzzo, Gwen seeks to rescue Adelaide and restore her kingdom. In the midst of this great adventure, Gwen falls in love with the complex and passionate Alberto, to whom she reveals her identity as a woman. But can Alberto learn to love her strong and independent nature and help Gwen in her quest to discover her rightful place in time? “What an amazing adventure... These two books will have a very treasured place on my bookshelf.” ~ Review by Hitherandthee of Night Owl Reviews. Both novels were given Top Picks, 4.5 stars for The Other Side of Heaven, 5 stars for Time Enough for Love. 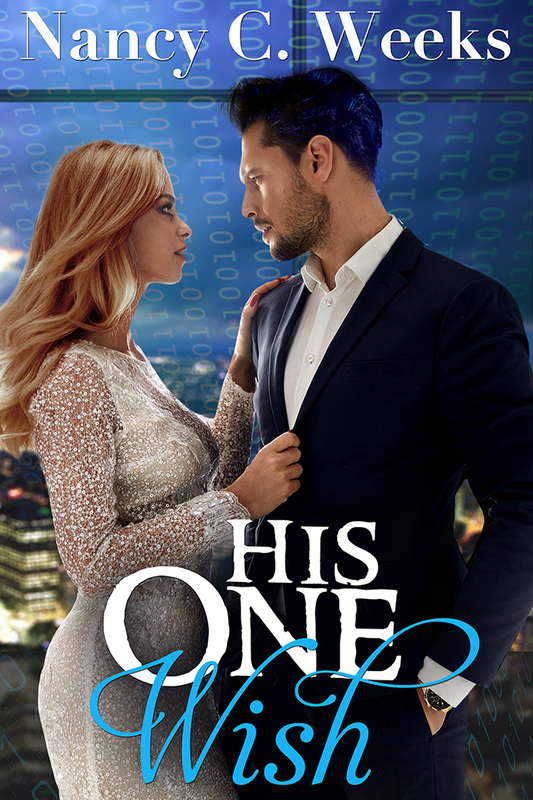 “Alberto and Gwen's relationship was one of the most touching and heartfelt romances, that I've read in a long time.” ~ Review by Angela Searles, Satin Sheets Romance Reviews. Two authors writing as one, Cary Morgan Frates and Deborah O’Neill Cordes specialize in recreating pivotal moments in history, epic adventure, and romance - with a time travel twist. 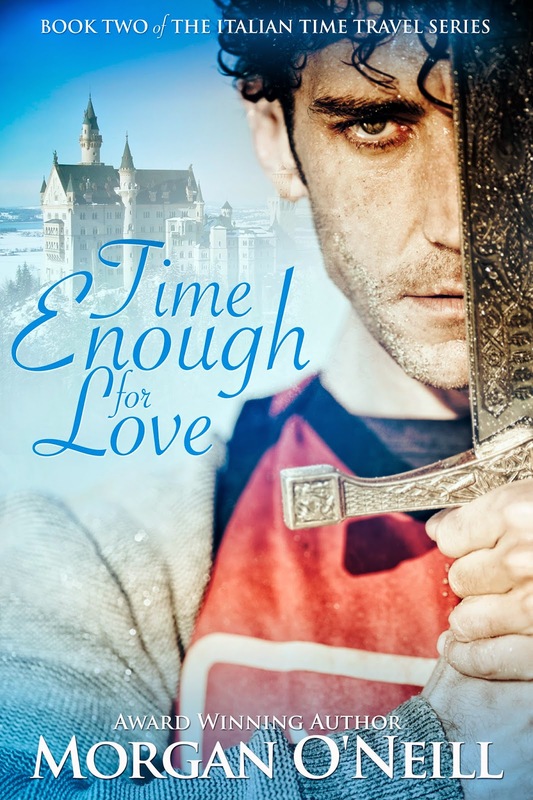 They are the award-winning authors of the medieval Italian time travel duo, The Other Side of Heaven, and its sequel, Time Enough for Love, and the forthcoming Elizabethan time travel series, which will debut with The Thornless Rose, from Entangled Publishing, LLC, in November, 2014. 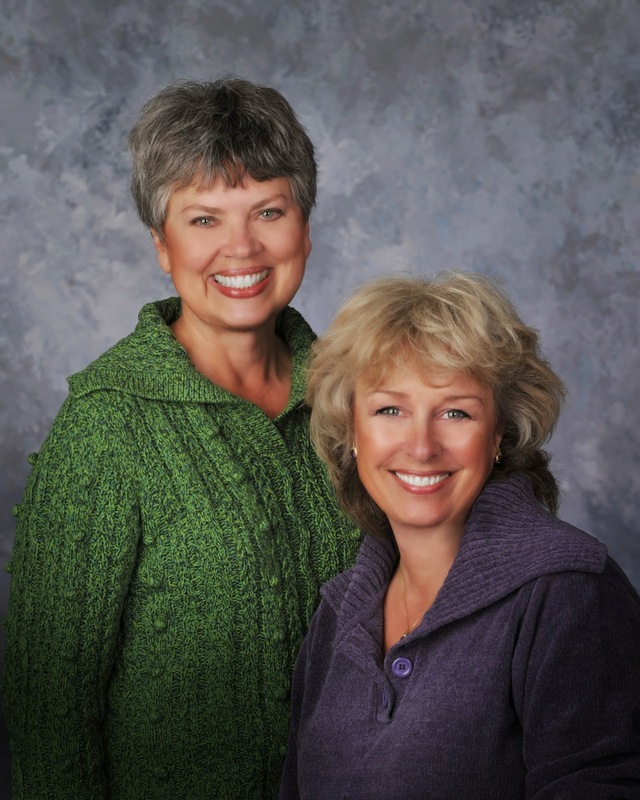 They are also the authors of the Roman time travel series, which will be re-released in 2015. Deborah and Cary, thank you so much for dropping by for a visit. Please don't be strangers. I love sharing your news. I hope everyone has a wonderful weekend and you find time to disappear into a great book. Until we meet again, please be nice to one another. 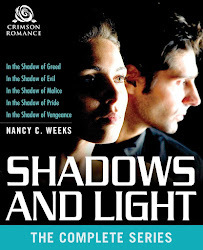 Thank you for spotlighting our series, Nancy! We appreciate your support and hope your audience enjoys our journey to medieval Italy. It was my pleasure. I love having you on my blog! Wishing you fantastic sales. HUGS!! Hi Nancy! We are so excited to get out Italian series out for all our readers. Thank you so much for hosting us, today. You and Deborah are always welcome here. I love you series.